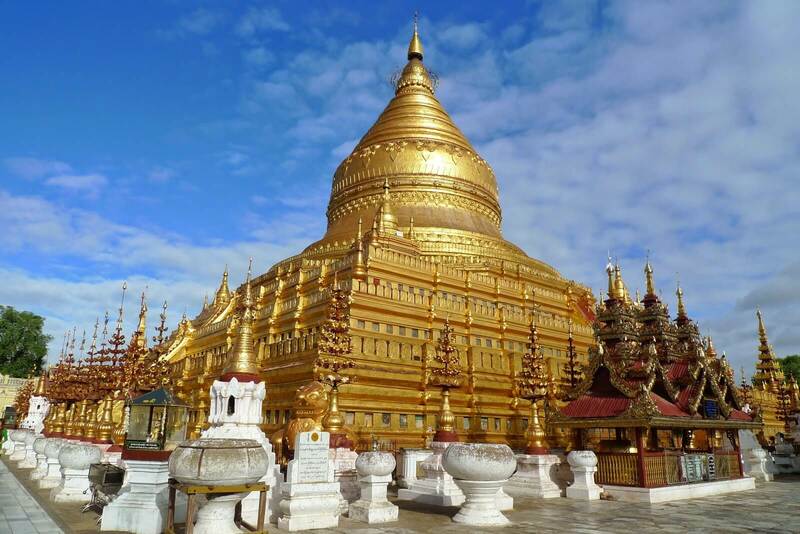 Explore some famous pagodas in Bagan such as Shwesandaw pagoda, Ananda temple and Shwezigon pagoda. Wave your hand and greet the local famers smiling with you. Learn about the tranquil life of people along the village roads. Enjoy tasty snacks and Myanmar tea to finish the trip. 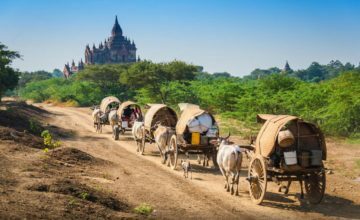 If you want to discover Bagan City in a unique way without having much time, don’t hesitate to book this tour to explore the ancient Bagan in half day by cycling through its back-in-time landscape. 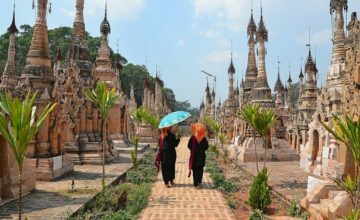 The highlighted pagodas and smiles of friendly local farmers surely will help you feel a real experience. In the morning, we will pick you up at your hotel and transfer to a meeting point. There, after taking your bike and fully equipped, we start the riding adventure. Leaving the busy roads behind and venturing off onto dirt tracks, which could be accessed by bikes and horses only, we quickly will get into the temple plains. 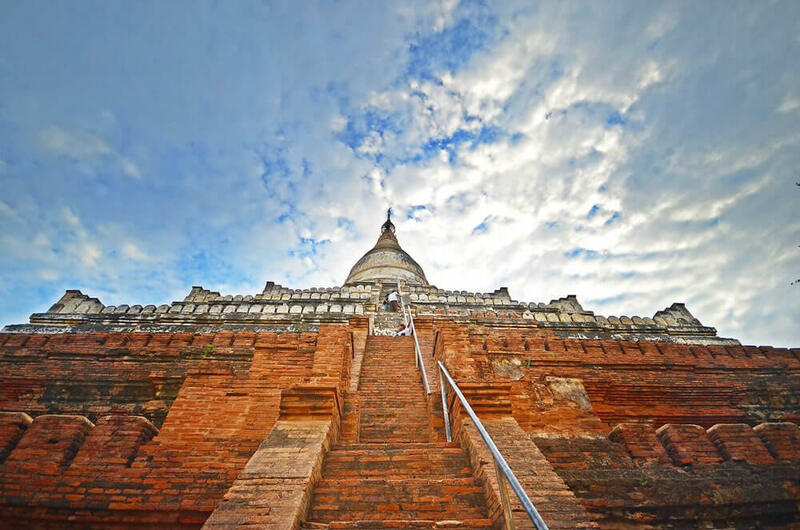 En route riding along alongside ancient brick structures, we make some stops to visit some famous monuments like Shwesandaw, Ananda and Shwezigon Pagodas as well as some hidden gems of the ancient land of Bagan. However, what make you feel really interested is being greeted by farmers working in the fields next to our bike lanes. Although having to live a not-luxury life, the local people here are still very friendly to see the new faces in their hometown. 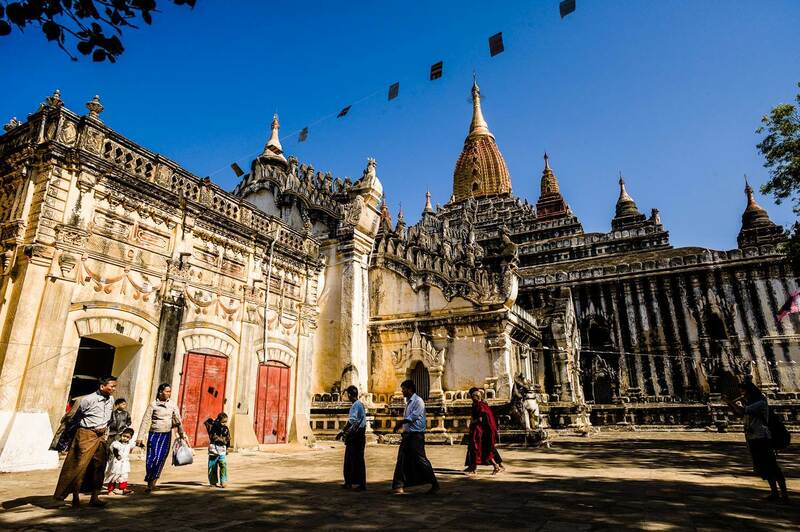 Beside the sacred temples hiding the local religious life, Bagan is also a buzzing little town where we can learn about the traditions and lifestyles of indigenous people. Along the village roads, we will see the single-story bamboo houses standing adjacent to unique brick warehouses built in 1950s. Additionally, you also see the daily life of local people highlighted with image of kids on a break from school, snack vendors and a menagerie of pigs, cows and the occasional horse greeting us along the way. Stop en route to learn about the production of local treats and visit the hospitable neighbours. 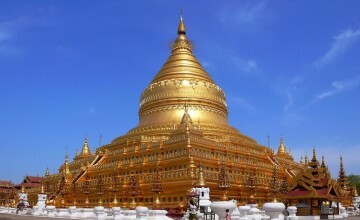 To finish the tour, we will visit a teashop to sample some unique snacks and flavour of Myanmar tea. Then, transfer to your hotel by local truck or van and say goodbye. 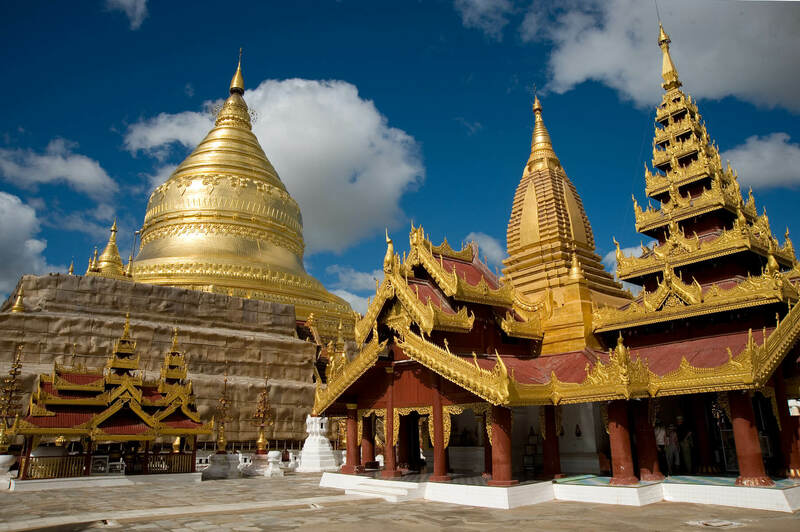 End of the Bagan Temple Biking Tour! 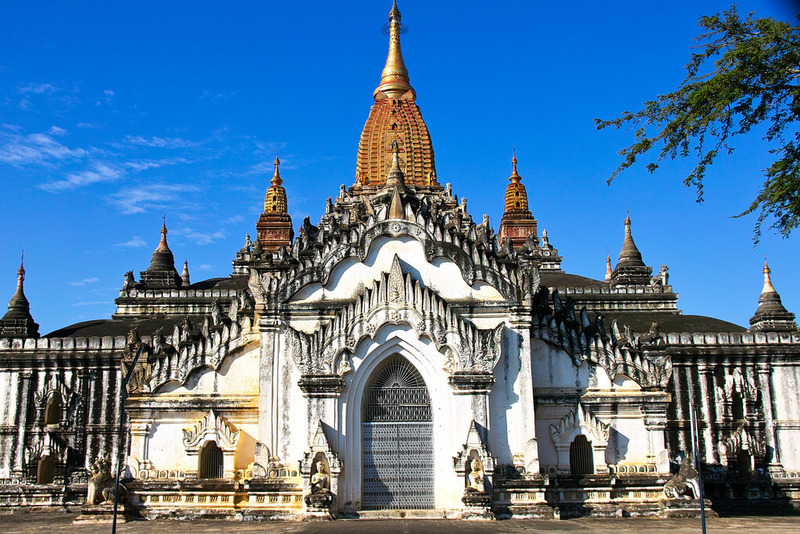 Thank you for your interest in Bagan Temple Biking Tour – Half Day. Please fill in your details below and we will contact you by phone or email within 24 hours.